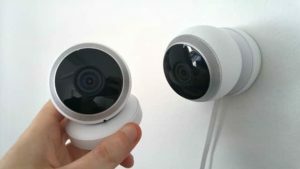 Since CCTV cameras were introduced, the technology has helped property owners to protect their homes or businesses, as well as aiding the police to catch criminals. 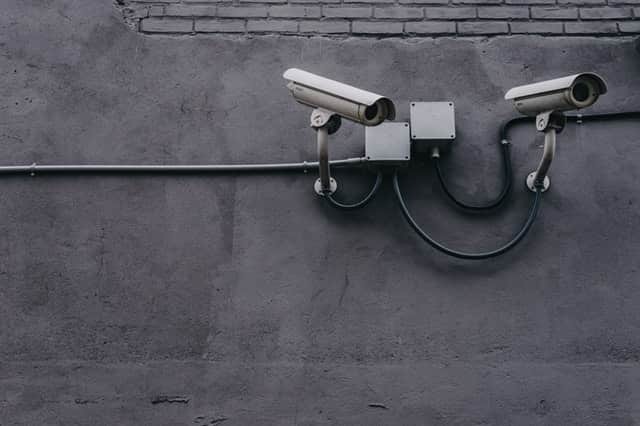 Footage captured by CCTV systems is often used in criminal investigations, and surveillance is a vital way to track suspects or prove an alibi. Almost everywhere we go we are caught on film – driving down the street, walking around a shopping centre, eating in a restaurant, travelling on public transport, visiting a relative in a care home. In London, a person can be captured up to 300 times a day on different cameras. CCTV footage can be used as evidence in court and help detectives piece together the movements of suspects. Scotland Yard’s head of homicide has revealed to the Daily Telegraph that CCTV is as vital as DNA samples and fingerprints. Here are some real life examples of crimes and how CCTV has helped solve them or identify the culprit. A 2009 study into the effectiveness of CCTV footage by The Telegraph found that it helped to solve a large percentage of murder inquiries. Cases were solved by either capturing the murder on film or tracking themovements of suspects before or after an attack. With CCTV technology improving, it’s likely that footage is even more useful to the Police in 2017. In 2007, CCTV images were used in conjunction with eyewitness reports to help capture all of the offenders who tried to blow up the underground. Each of the suspects fled, but Police caught up with all of them on CCTV and they also released the CCTV images to the public which led to their capture. In 2016, a man at work in Eltham was ambushed and attacked by two men, before having his Rolex watch stolen. A week later one of the robbers was tracked down and arrested, from the company CCTV footage. 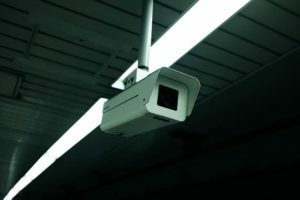 CCTV footage isn’t just looked at after a crime – the Police are also monitoring cameras in the community to catch people in the act. One example is a hapless burglar who entered a takeaway in Greater Manchester and smashed open the till with a hammer. Having being picked up on CCTV, police were able to get to the premises in time to arrest him. CCTV is crucial for preventing crime and catching the criminals if you do fall victim to any criminal act.